DIY Spice Set - Pumpkin Pie Mix is our seasonally available discounted spice set. 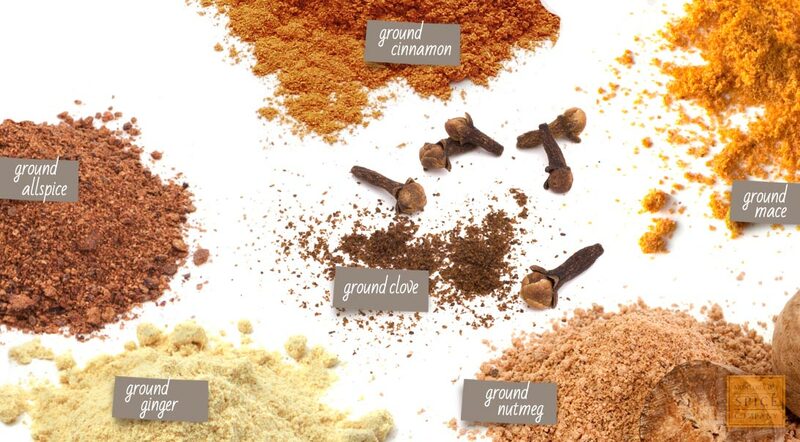 Follow our DIY Pumpkin Pie Spice Mix Recipe below or get creative and mix your own. Add your mix to smoothies, soups, roasted vegetables, pancakes, and of course...pie! storage tips Keep in an airtight container in a cool, dry cabinet. smoothies Give your healthy smoothie a savory sweet addition. apple dip Mix pumpkin pie spice, vanilla, and sweetener to canned pumpkin to make a great dip. coffee creamer Stir into your half-and-half or cream with vanilla extract. slow cooker soup Use with pumpkin, soup stock, apple, sweet onion, and salt and pepper. roasted sweet potatoes Sprinkle on sweet potatoes along with salt and pepper before roasting. 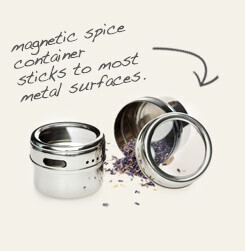 Fill this magnetic spice container with your pumpkin pie spice. Line it up on any metal surface next to your other fall favorites. 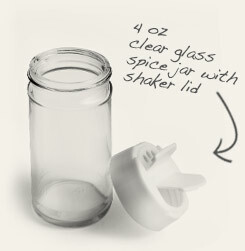 This 4oz spice bottle's shaker lid allows you to quickly add a dash of your pumpkin pie spice mix to make ordinary recipes exotic. 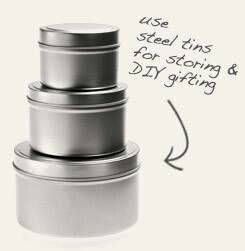 Make a large batch of pumpkin pie spice mix, and divide it into these steel tins. Perfect for DIY holiday gifting. Pumpkin Pie Spice Mix is a sweet-savory fall favorite. Though there is no actual pumpkin flavor inherent in the blend, this mix is what we've come to associate with this squash cultivar. This largely because of its frequent use in pumpkin pie recipes. The absence of pumpkin flavor means that adding this spice mix to other dishes will yield a wide variety of results. Often the urge for pairing this with a pumpkin taste is so strong that pumpkin puree accompanies the spice mix, and both are added to the recipe. Blend all ingredients in bowl, store in an airtight container. this recipe graphic — pin it for later reference!